camera (Matt Stone Photography) Former ABC News Executive Vice President David W. Burke is shown in this undated photo. 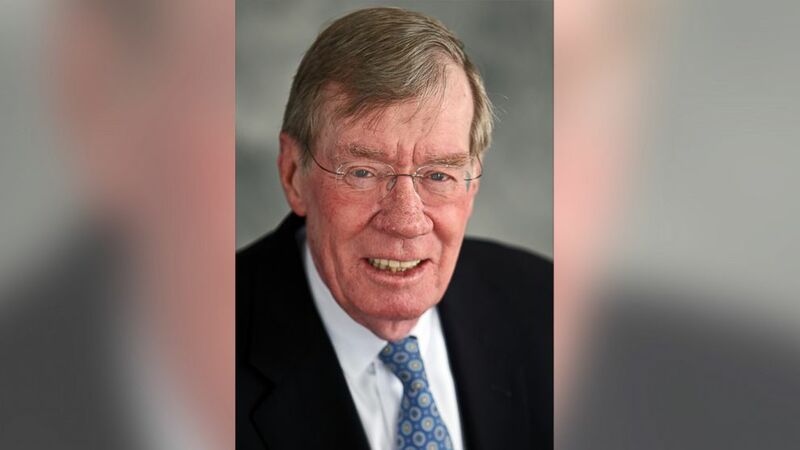 Former ABC News Executive Vice President David Burke has died. He was 78. Burke was named vice president of ABC News in 1977. He was later named executive vice president. During his time at ABC News, he worked with Roone Arledge to elevate ABC News by assembling an iconic team of journalists and broadcasters. Burke was central to the creation of many of ABC News' programs -- "World News Tonight" with Peter Jennings, "Nightline" with Ted Koppel, "20/20" with Barbara Walters and "Prime Time Live" with Diane Sawyer and Sam Donaldson. A graduate of Tufts University in 1957 and the University of Chicago, where he received his MBA, Burke had a remarkable career that spanned business, government, and broadcast journalism. Burke was appointed by President Clinton in 1994 to serve as the first chairman of the Broadcasting Board of Governors, which was created to oversee Radio Free Europe and Radio Free Asia. The Board awards several of its journalists annual honors in his name. Burke is survived by his wife Trixie; they were married for more than 55 years. They have five grown children and many grandchildren. In retirement, David lived on his beloved Cape Cod, in Eastham, Mass.